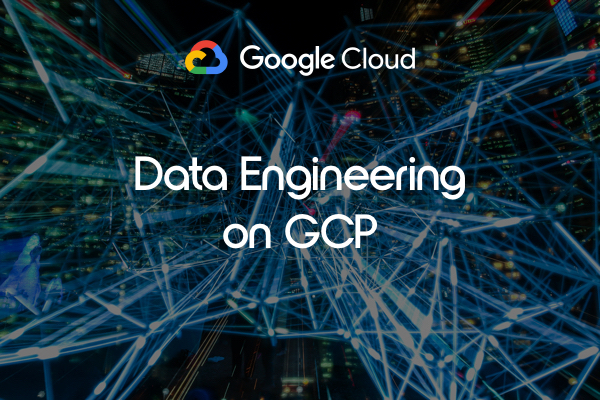 This two-day instructor-led class teaches course participants how to derive insights through data analysis and visualization using the Google Cloud Platform. 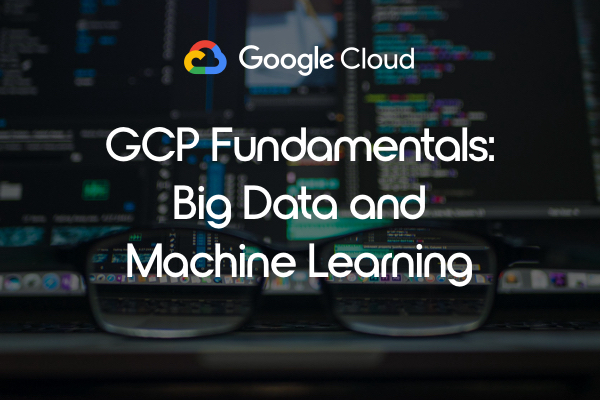 The course features interactive scenarios and hands-on labs where participants explore, mine, load, visualize, and extract insights from diverse Google BigQuery datasets. 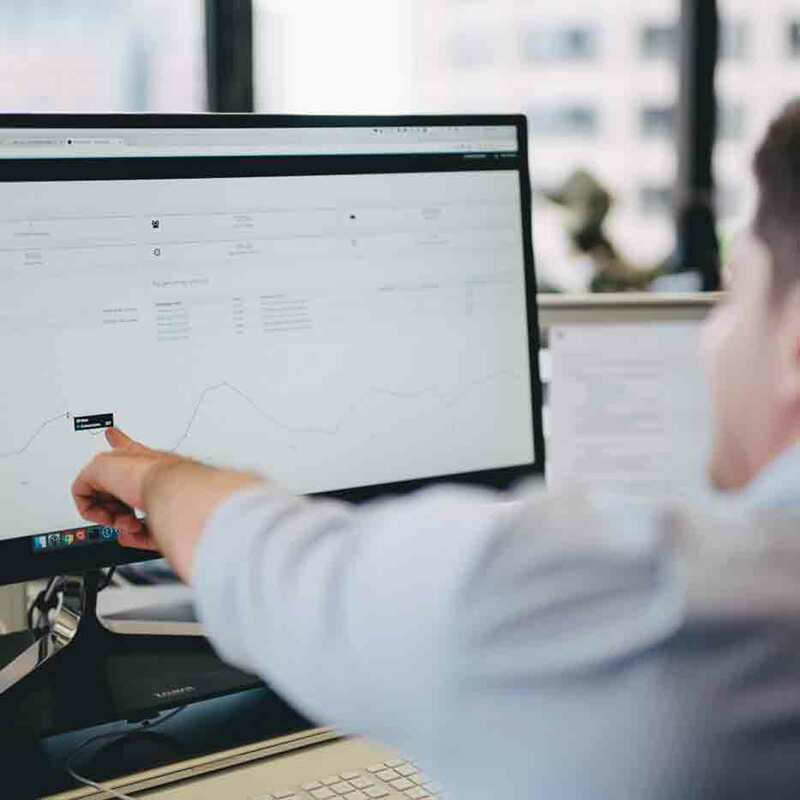 The course covers data loading, querying, schema modeling, optimizing performance, query pricing, and data visualization.